A two bedroom end terraced house on an established estate close to Beccles town centre. Offering two double bedrooms, rear garden and off road parking with a garage. Ideal starter home for professional couple. 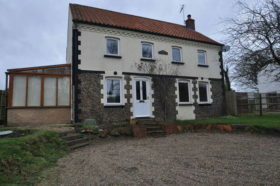 The house is presented in good condition and offers spacious accommodation throughout. 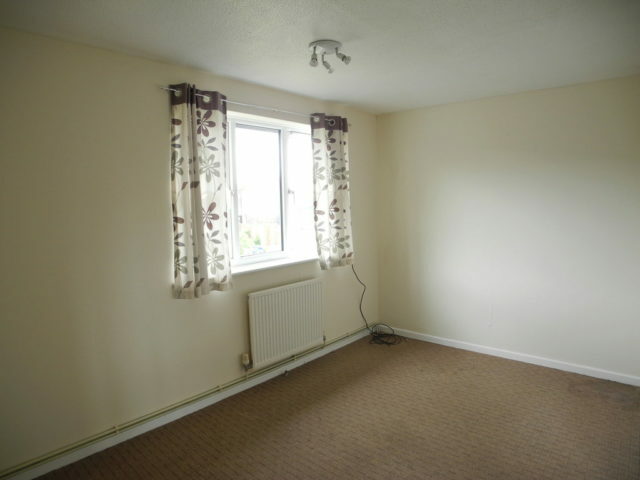 The sitting room is carpeted and has a large window overlooking the front garden. A spiral staircase leads to the upper floor. Leading off the lounge we find the kitchen, which has vinyl flooring and a range of wall and floor units, plus a free standing electric oven with hob. A stainless steel sink sits under the window overlooking the rear garden. 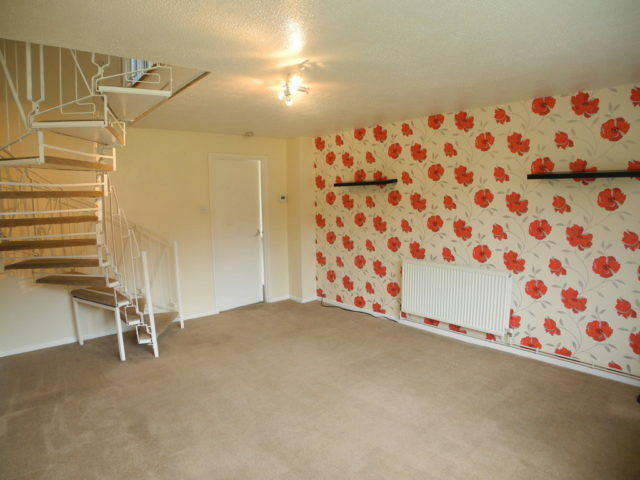 There is space for a washing machine and fridge/freezer plus access to the rear garden. Upstairs, you will find the master bedroom with a window overlooking the front. 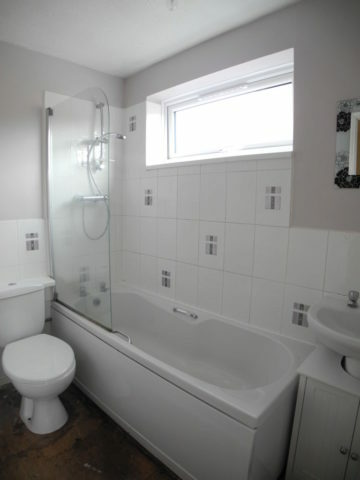 The family bathroom has a white three piece suite with a shower attached to the bath. 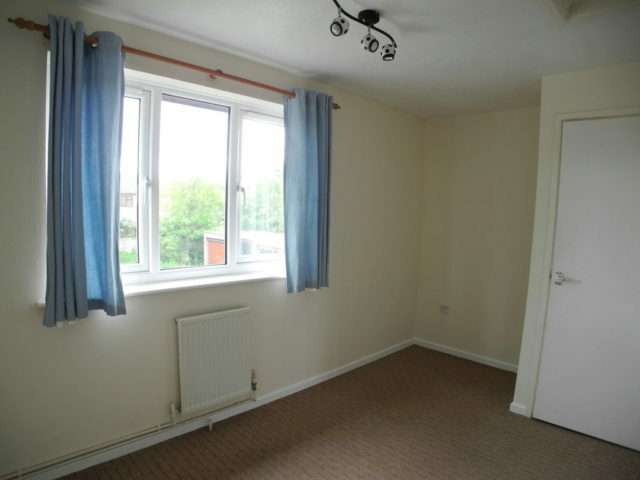 The second double bedroom has a window to the rear, plus useful cupboard for storage. 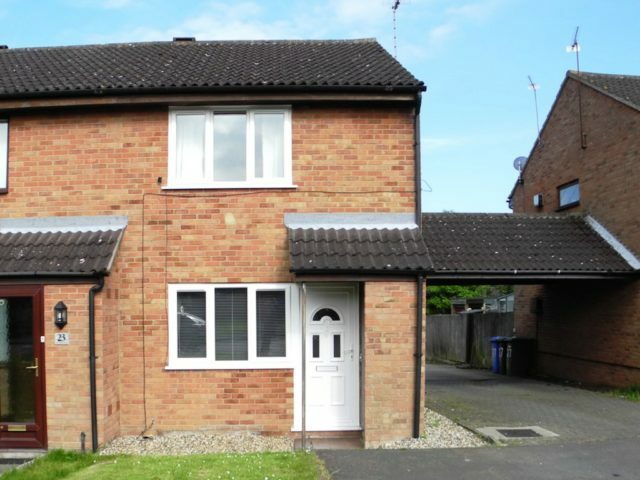 The property has UPVC windows and doors throughout. A large lawn sits in front of the property with a path leading to the front door.  There is a large outside cupboard housing the meters and storage space for a lawn mower and garden tools. 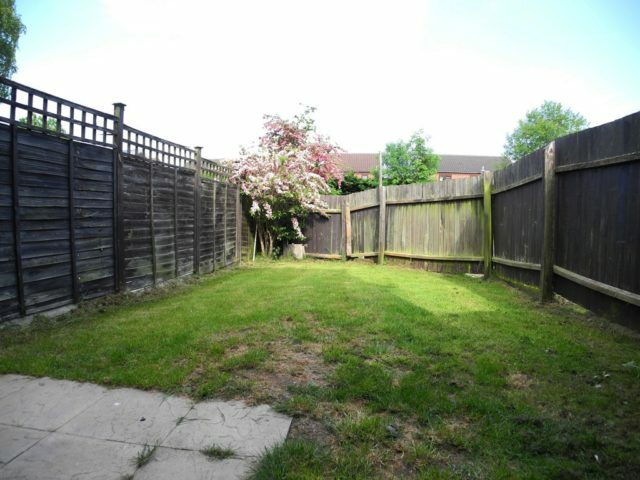 The rear garden has a small patio area and is mainly laid to lawn. A side gate gives access to the off road parking area to the rear of the property and a garage. This property is located on a sought-after road close to the popular market town of Beccles, nestling amongst a range of similar properties, all of a similar style. The property is within walking distance to the centre of Beccles, which is a busy market town with many shops, restaurants, schools, pubs and supermarkets. A market selling fresh produce is held every Friday in the town, there is a bus station with a daily service to London (Victoria) and regular services to Lowestoft, Norwich and many of the smaller villages around. The Beccles train station has a direct line to London Liverpool Street. The town is located on the Waveney River which is a gateway to the Broads network. The unspoilt Suffolk coastline with the beaches of Southwold and Walberswick are within easy driving distance. Gas fired central heating and hot water. All mains connected.